Andrew Webber ’96 learned a thing or two at Rice that might surprise you. 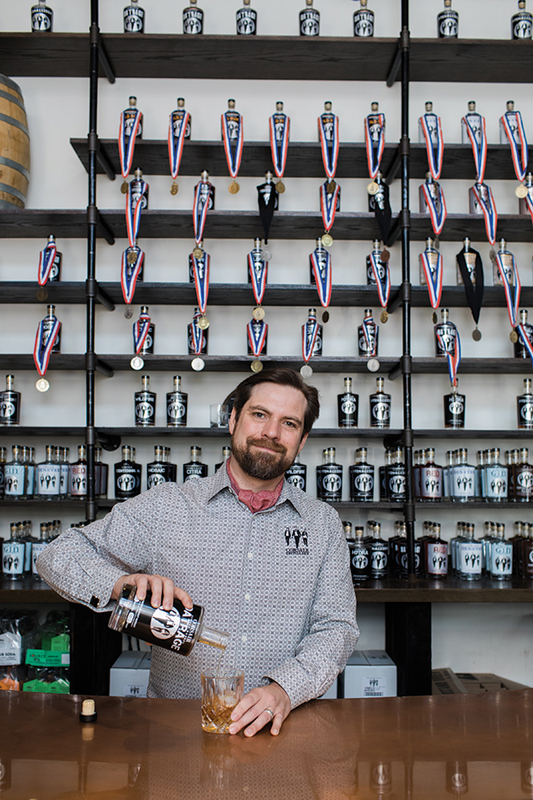 A double major in biology and anthropology, he’s putting both areas of study to work as CEO, co-founder and co-distiller at Corsair Distillery in Nashville, the first distillery in the city since Prohibition. This year, the business celebrates its 10th anniversary with special releases, including a limited-edition brandy. We had done homebrewing. I’d made wine, and he’d made sake, just for fun. We both got hooked on distilling whiskey — it was more mysterious to us and to the general public than wine and beer making at that point. And your science classes helped? [At Rice] I did lab distillations. It really informs the science of fermentation. Whiskey is distilled beer — you have to make good beer before you make good whiskey. Distillation is generally making things you shouldn’t consume. To make something safe for drinking, there is a lot of technical know-how. Most distillers wouldn’t say that their work is inspired by anthropology, but you do. Anthropology and archaeology is the study of where we have been, and a lot of culture is informed by alcohol. The earliest written recipes are about how to make beer. Beer probably came by accident by making gruel or mash and leaving it out behind the tent for a couple of days. Distilling goes back 1,500 years. People’s interactions with spirits and beer and wine is a significant part of culture and history. Are your recipes culled from history? 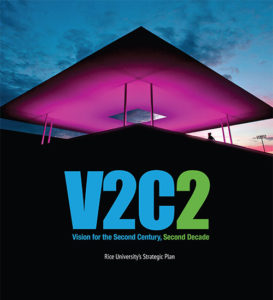 We do two different tracks: ancient grains that haven’t been used [for alcohol] in modern times and historic recipes. We dug up recipes for our gin, and our absinthe comes from recipes we discovered from the 17th and 18th centuries. One of your big sellers is quinoa whiskey. What does that taste like? We like to fool around with different grains. [Quinoa] produces the cleanest and most approachable light whiskey. It’s got a white pepper bite, but it’s nutty like a bowl of quinoa.